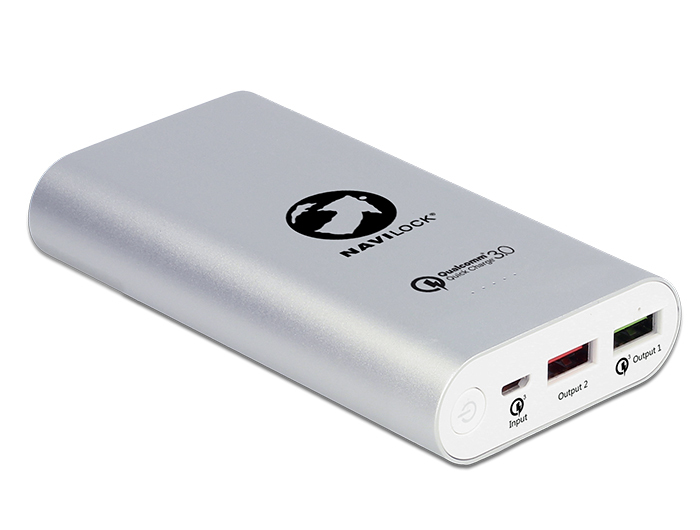 This external battery by Navilock can be used for all common devices with USB power supply. 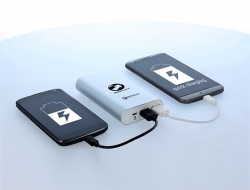 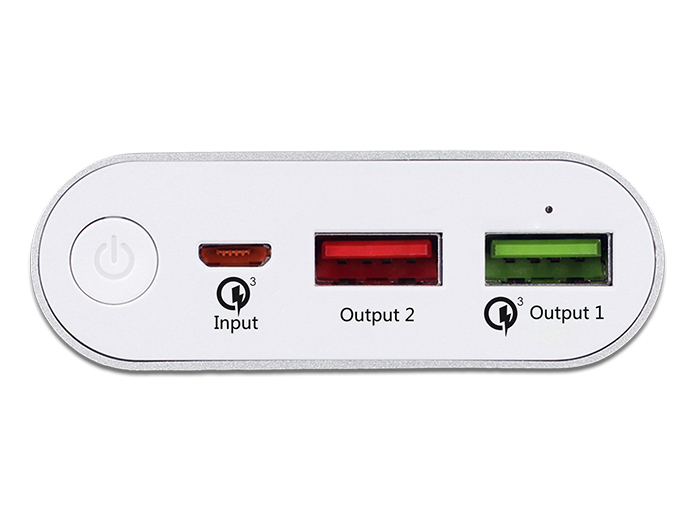 The power bank has two USB Type-A ports to charge two devices at the same time. 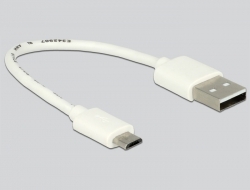 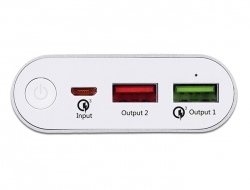 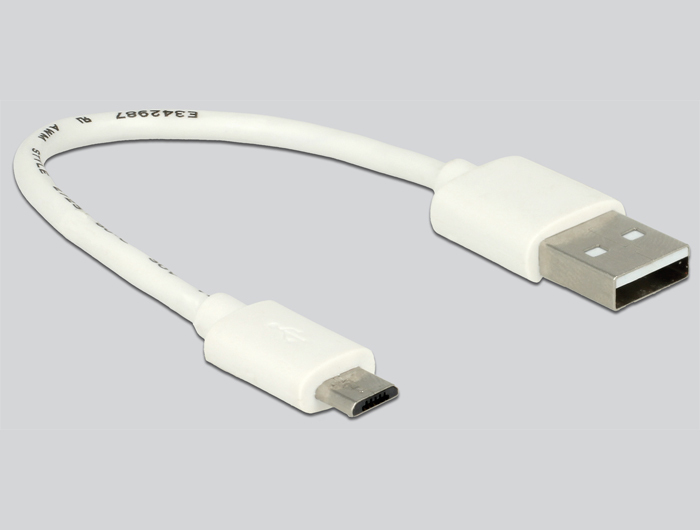 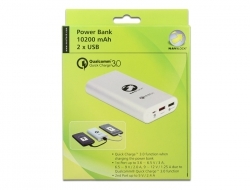 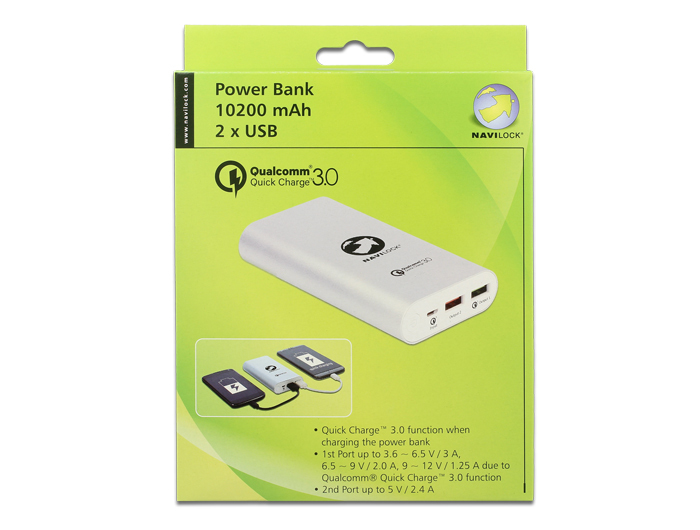 One USB port offers the Qualcomm® Quick Charge™ 3.0 support, thus it can charge e.g. 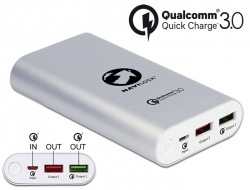 smart phones with Qualcomm® Quick Charge™ 3.0 function in much shorter time. 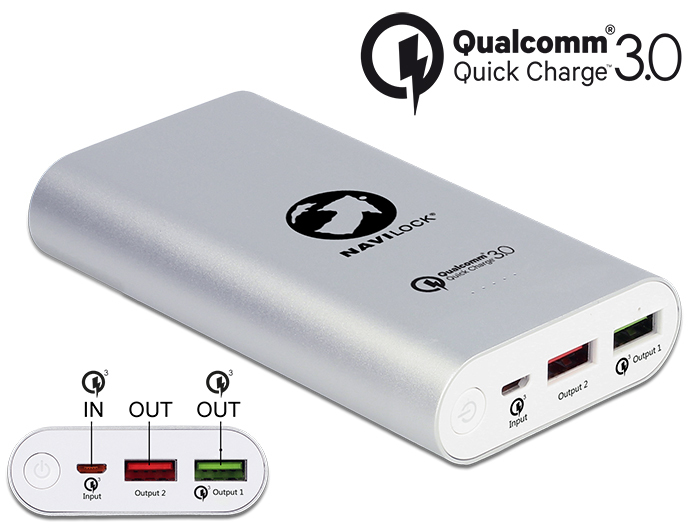 Further the Micro USB port has the Qualcomm® Quick Charge™ 3.0 support thus the power bank can recharged faster than conventional models.